This is absolutely a century of entrance test for everything. Not degree certificates alone will open your gate to your dream career or you higher studies. Everyone is running behind the right way to prepare for different entrance exams. 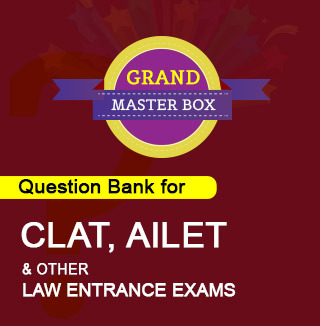 One such popular entrance exam is CLAT – Common Law Admission Test. 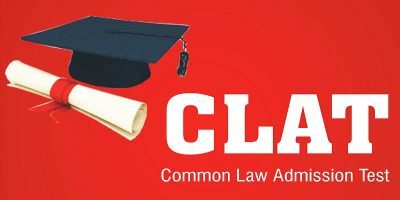 One of the most coveted exam, Common Law Admission Test, which requires a lot of strenuous preparation by students. 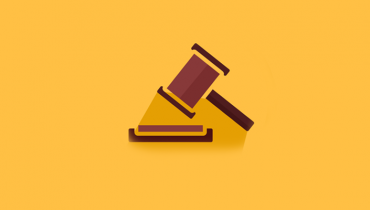 Yes if you want to get into the best Law Schools in India, then you need months of amazing preparation, having practiced all possible questions and knowing their answers. Because for them your CLAT Score is absolutely the only measuring rod to get your seat. This can serve as a best piece to help you prepare on the right way. Here the expectations are – Greater proportion of analytical reasoning compared to critical reasoning questions. Paragraph and critical questions are also expected so you should expect critical reasoning questions as well. You must have basic mathematics knowledge. To the base of 10th standard mathematics at the minimum is a must. Here expect the unexpected because that is the trend seen from previous years’ analysis. Unpredictable part so you must prepare G.K in unexpected way. Most questions can be expected in indirect way . 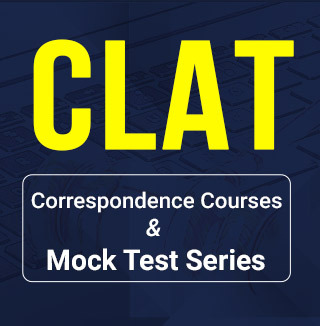 Sound knowledge of current affairs and static points can make you feel ease while attempting CLAT 2016. Prepare from best online portals of Current affairs and G.K. Here the section you must cover widely. 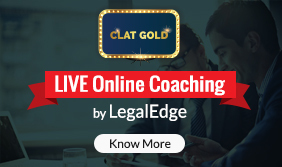 Legal Aptitude for CLAT 2016 will be usually based on principles and fact based questions. You can crack it without any previous knowledge. If you have luck expect some from previous year questions as there are chance of repetition. Legal knowledge your prior knowledge on law is tested here. 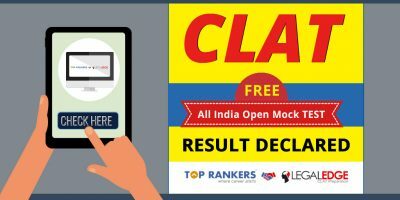 Hope this can help you to feel ease to prepare for CLAT 2016 in the best way.